Sarbay Cruise is another must-try activity when in Sarangani Province. 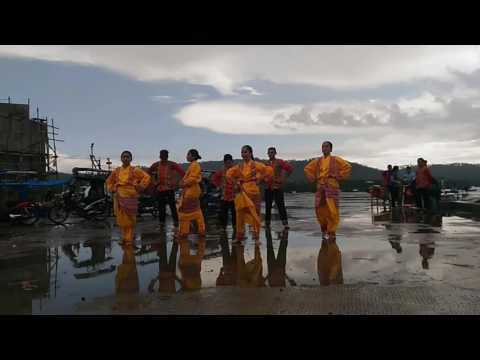 See the other side of Sarangani, enjoy resort-hopping onboard Bangsi 1 and be amazed with the heritage tour in Glan, the oldest town in SOCCSKSARGEN. 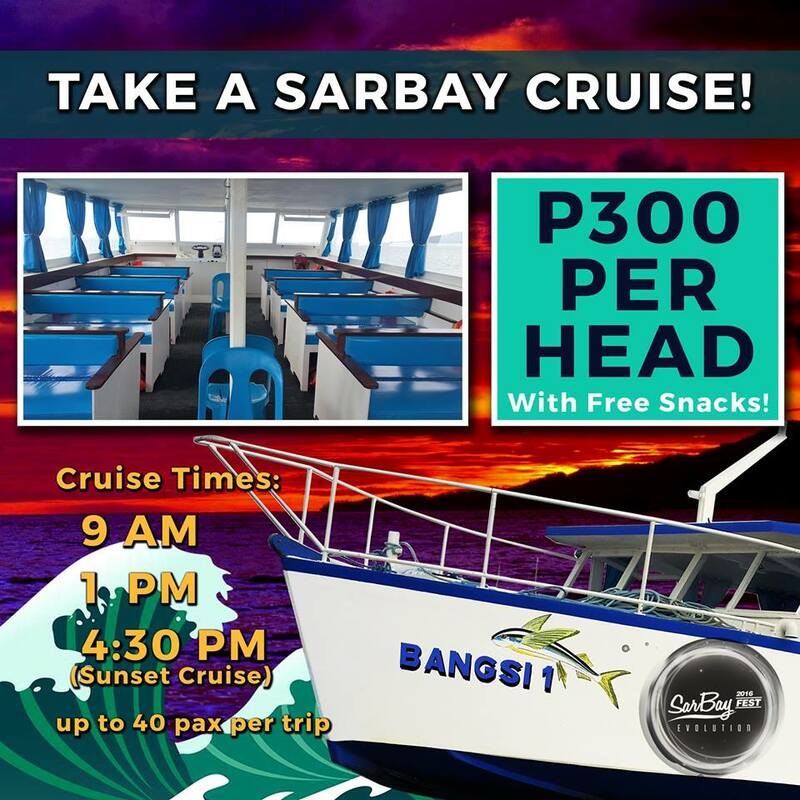 For more details about Sarbay Cruise, contact Go Sarangani or SOCCSKSARGEN Tourism on Facebook.